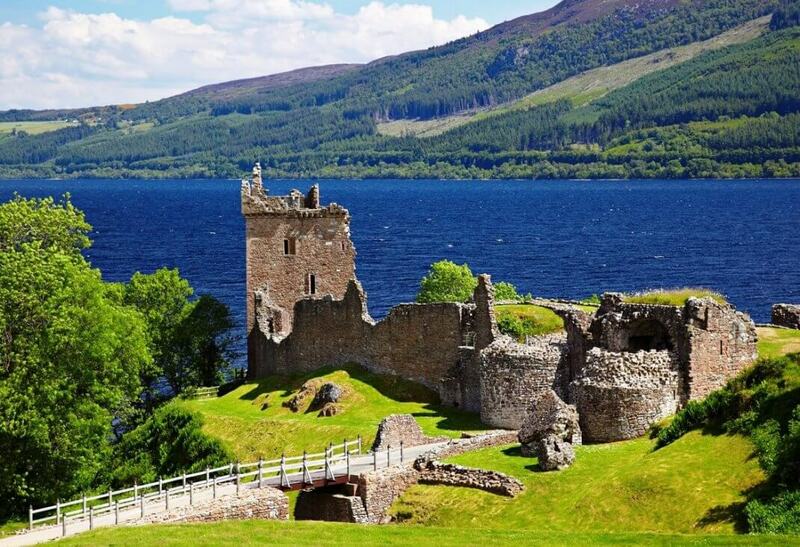 Loch Ness is a huge, deep, freshwater loch in approximately 23 miles southwest of Inverness. It is located 52 feet above sea level. Over 20 miles long, a mile wide and 700 feet at its deepest, Loch Ness is the prime lake in Scotland by volume. You can sit back relax and enjoy the landscape, explore the history of the area. Take a relaxed walk along the shore or a greater challenge like the South Loch Ness Trail or the 70 mile long Great Glen Way which traverses some of Scotland’s finest scenery.